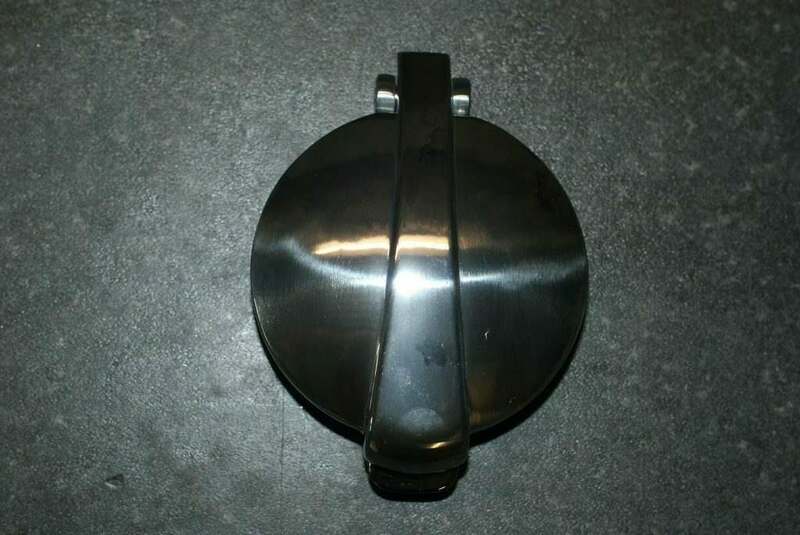 2 1/2 inch Monza Style Fuel Filler cap. Made from beautifully polished aluminium and features a snap action release. This cap comes with a built in breather hole. 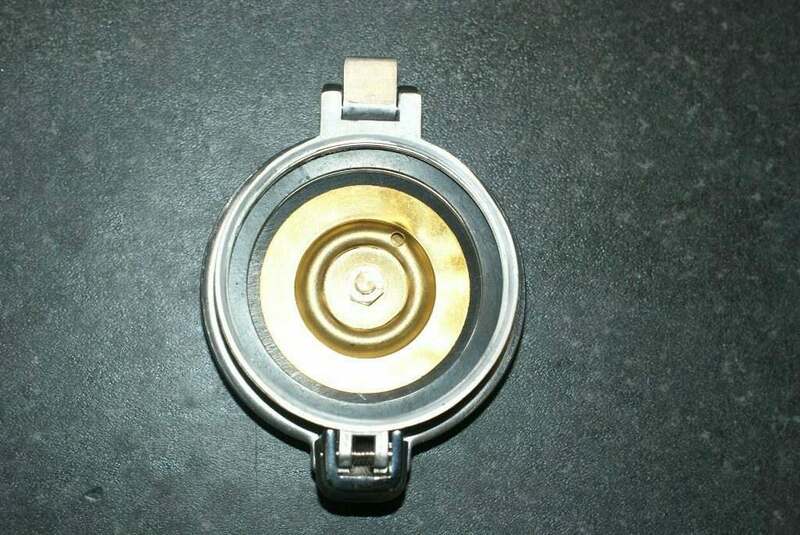 Suitable to screw or glue onto cap ring. Cap Rings available - please click here for more details. Also available with 2 inch diameter - please ask for more details or click here.